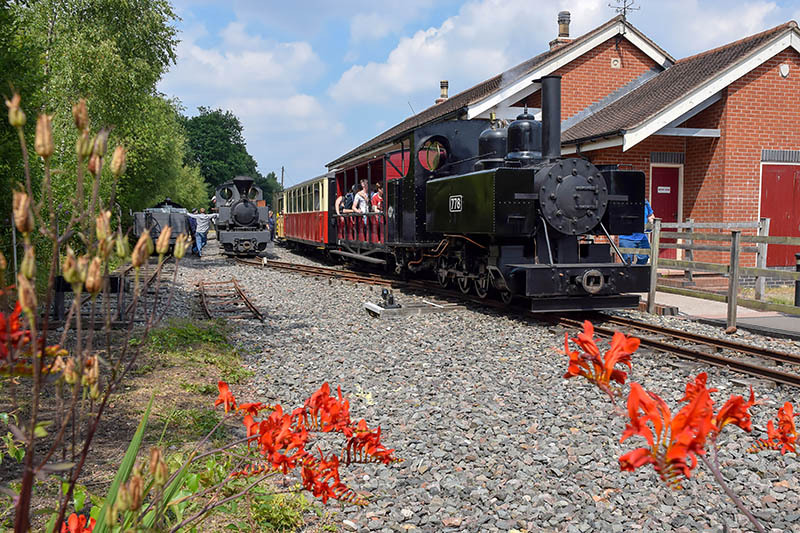 Just published to Geoff’s Rail Diaries – more photos and an account of Saturday’s visit to the Apedale Valley Railway, for their third (and last?) “Tracks to the Trenches” event. Visit “Apedale: best of three” – now!